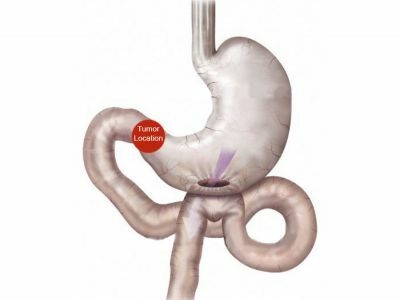 In yet another milestone for University Medical Center of El Paso, an extraordinarily advanced, successful procedure has been accomplished on a patient suffering complications from stomach cancer. 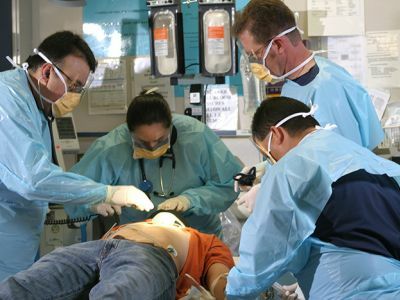 The procedure has only been accompolished twice in Texas: Houson and earlier this week at El Paso's UMC. 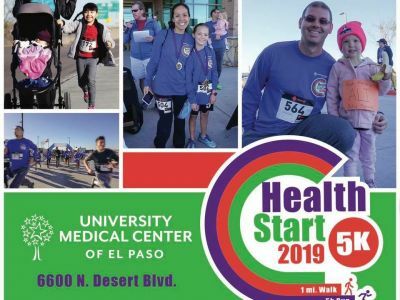 University Medical Center recently announced that El Paso’s HealthStart 2019 will take place Feb. 2 at UMC West Clinic, Joins us for a 5k run, a 1-mile walk and dozens of health and fitness vendors from throughout El Paso. 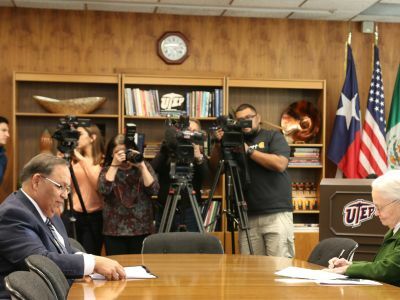 The University of Texas at El Paso and the University Medical Center of El Paso today announced a new partnership that will bring new and greater access to pharmacy services for thousands of UTEP students. Wellness Challenge Winners Take Stage With New Hoodies! 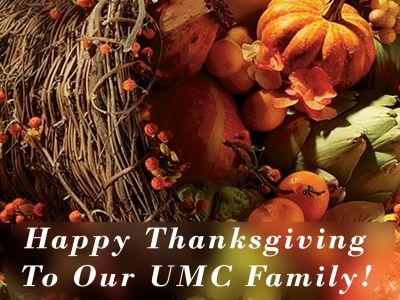 Happy Thankgiving To Our UMC Family! 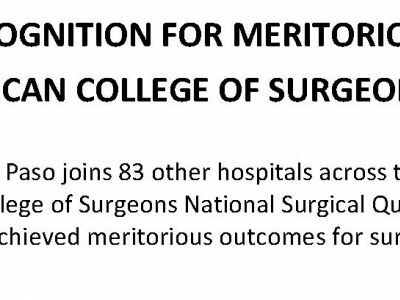 University Medical Center of El Paso joins 83 other hospitals across the country recently recognized by the American College of Surgeons National Surgical Quality Improvement Program (ACS NSQIP®) as having achieved meritorious outcomes for surgical patient care in 2017. 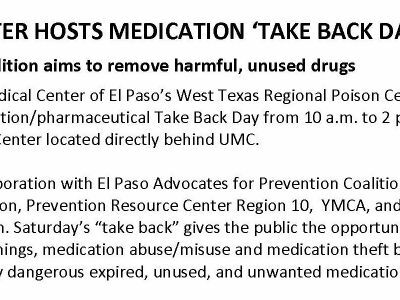 University Medical Center of El Paso’s West Texas Regional Poison Center will be the site of a major medication/pharmaceutical Take Back Day from 10 a.m. to 2 p.m. Saturday, Oct. 27, at the Poison Center located directly behind UMC. 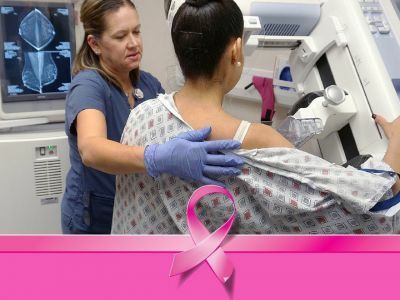 University Medical Center of El Paso offers women throughout El Paso the opportunity to get or register for a mammogram during UMC’s Community Mammothon from 8 a.m. to 5 p.m. Saturday, Oct. 20, at the UMC West Clinic, on 6600 North Desert Boulevard (take Exit 8). Congratulations Go To UMC's Volunteers! 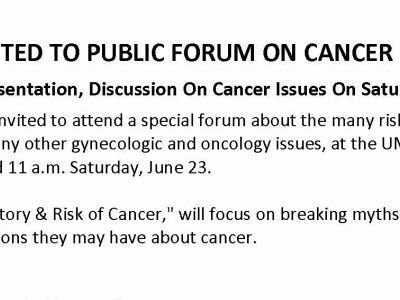 El Pasoans are invited to attend a special forum about the many risks and myths about breast cancer and many other gynecologic and oncology issues, at the UMC East Clinic, at 1521 Joe Battle, at 10 and 11 a.m. Saturday, June 23. 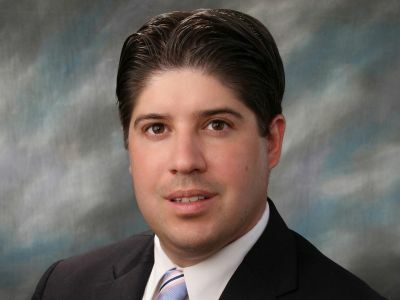 Omar Villa joins University Medical Center of El Paso May 21 as the El Paso County Hospital District's Chief Legal Officer. 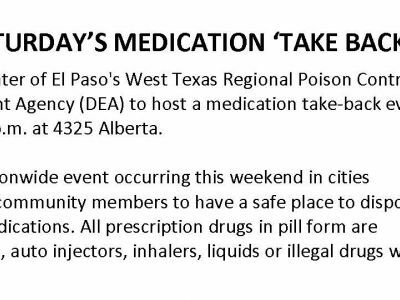 University Medical Center of El Paso's West Texas Regional Poison Control has partnered with the Drug Enforcement Agency (DEA) to host a medication take-back event on Saturday, April 28 from 10 a.m. to 2 p.m. at 4325 Alberta. 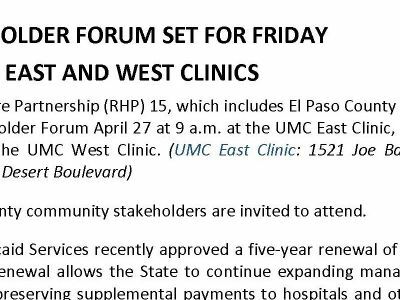 Regional Healthcare Partnership (RHP) 15, which includes El Paso County and Hudspeth County, is having a Stakeholder Forum April 27 at 9 a.m. at the UMC East Clinic, and later that same day, at 2 p.m. at the UMC West Clinic. 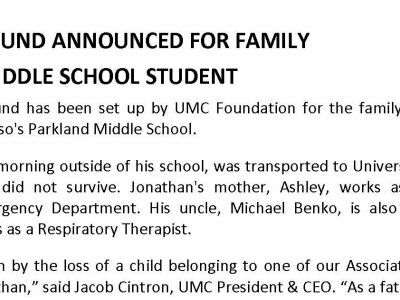 A memorial fund has been set up by UMC Foundation for the family of Jonathan Benko. 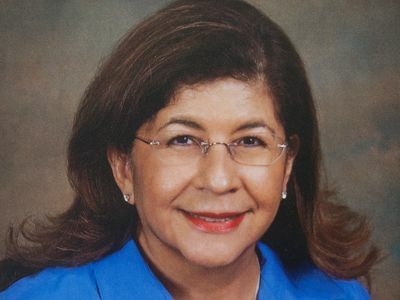 Hall of Fame: UMC's Sandra Gonzalez Is In! 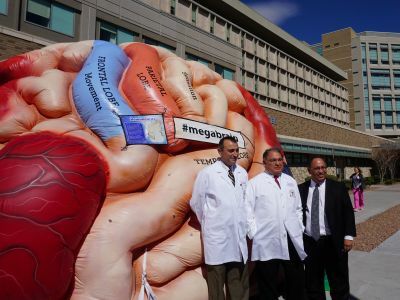 The El Paso region and University Medical Center of El Paso made history March 9 with the announcement of Comprehensive Stroke Certification from The Joint Commission. Never before has a hospital in El Paso held Comprehensive Stroke Certification. It's February: Do you know your risks for Heart Disease? 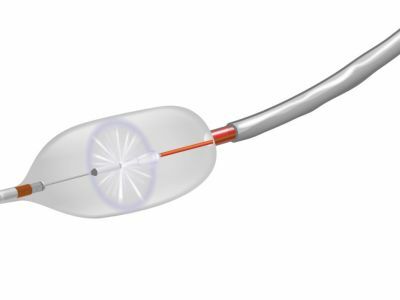 In another exclusive-first at University Medical Center of El Paso, doctors this week began treating Barrett’s Esophagus with a new surgical “freezing balloon” procedure involving state-of-the-art surgical equipment and techniques. 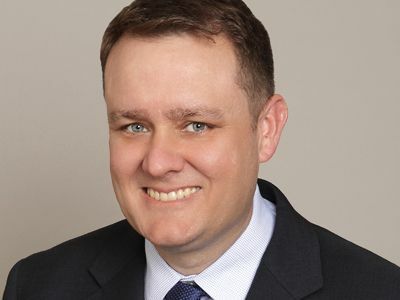 UMC Associate Forums A Hit! It's A Splash at UMC! 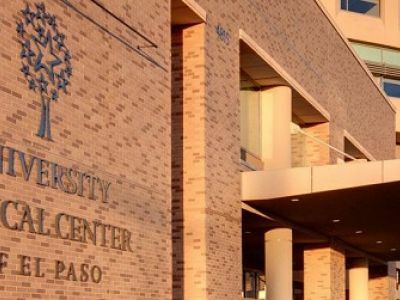 In response to calls for support and other assistance for victims of Hurricane Harvey, University Medical Center of El Paso is sending a contingent of physicians and nurses to San Antonio. 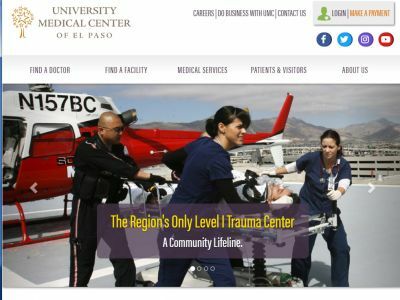 For the first time since the turn of the century, the University Medical Center of El Paso’s website, at www.UMCelpaso.org, has been revamped and reintroduced to El Paso. Families in east and west El Paso now have the benefit of one of the most experienced and admired pediatricians in our community with the addition of Mary C. Brower, M.D., to University Medical Center of El Paso’s new large clinics. 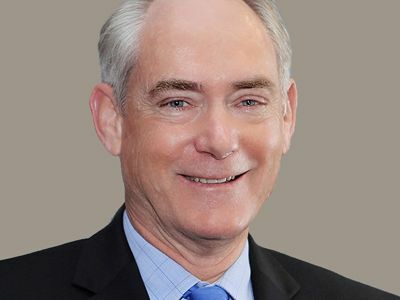 Top Physician Position Reestablished After Decade. 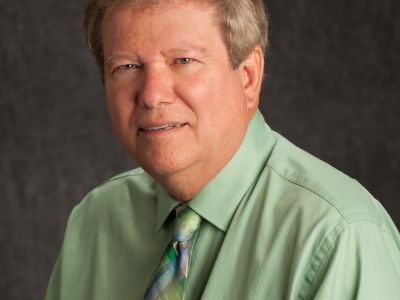 University Medical Center of El Paso has a new “top doctor” on staff. 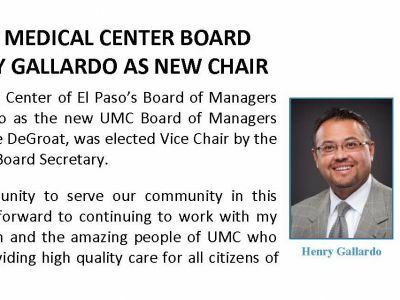 University Medical Center of El Paso’s efforts to update and increase its strategic initiatives got a big boost today with the hiring of Jon Law as UMC’s new Chief Strategic Officer. 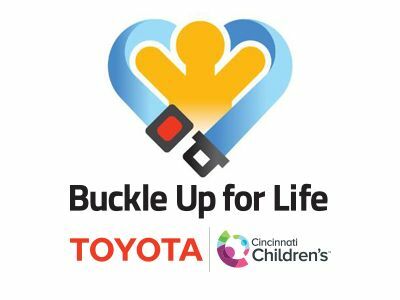 University Medical Center of El Paso’s injury prevention initiatives received a significant boost today with the announcement by the Cincinnati Children’s Hospital Medical Center that UMC is the recipient of a $32,000 grant for its Buckle Up For Life child safety seat program. 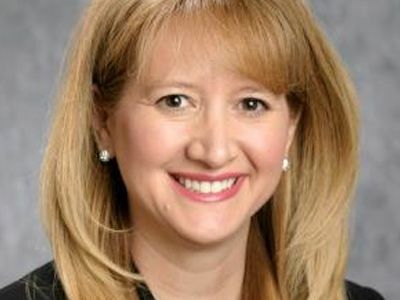 University Medical Center of El Paso announces Cindy Ann Stout as its new Chief Nursing Officer, as she begins her duties at the hospital this week. 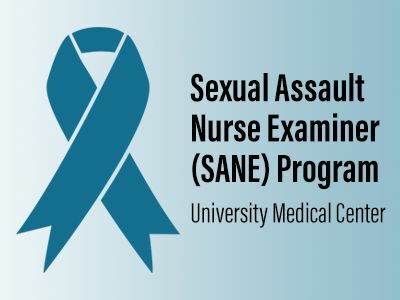 Victims of sexual assault in El Paso will be receiving a new level of support through a permanent program beginning today at University Medical Center of El Paso.